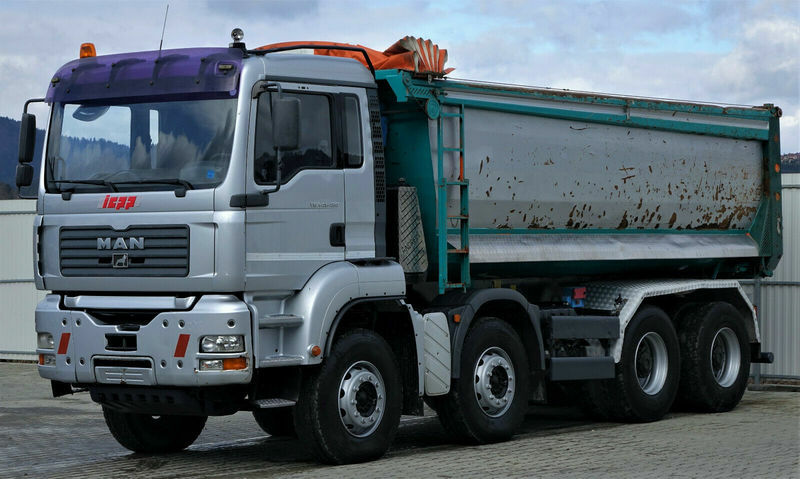 MAN Tga 41.480 Kipper 8x4* Topzustand! The current price is 39300 Euro. Engine/driveline: diesel, displacement: 12816 cc, 480 hp, gearbox: manual, retarder/intarder. The mileage is 526000 km.